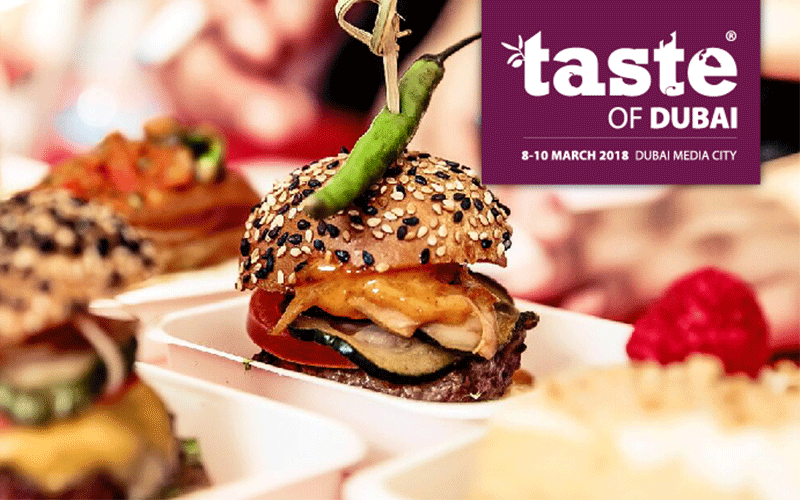 Taste of Dubai 2018 saw the return of the city’s favourite food, drink and music festival. The three-day food extravaganza, hosted some of the city’s hottest restaurants, world class celebrity chefs, and an incredible line-up of international musicians. Food lovers enjoyed live cooking demonstrations as well as had the opportunity to cook alongside famous chefs, picking up culinary top tips and foodie gifts. Festival-goers enjoyed live entertainment while soaking up the sun or relaxing in the exclusive VIP area.